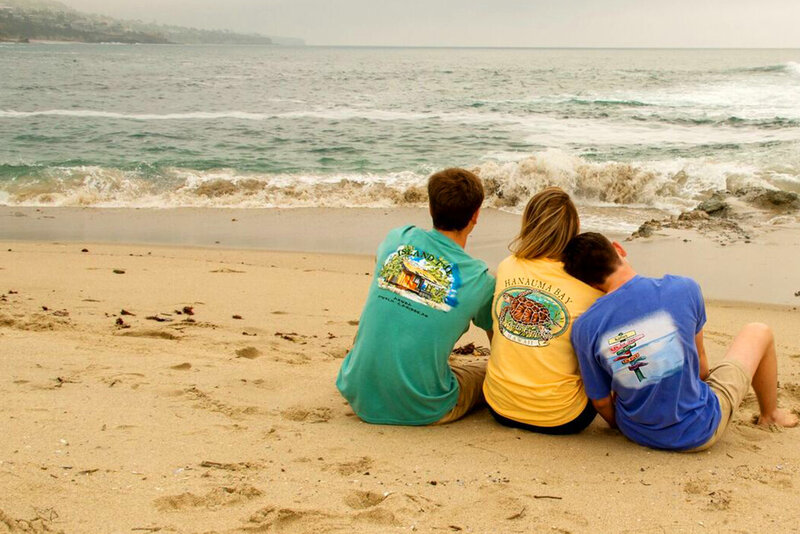 West Trend – By Memory Threads Inc.
West Trend customized shirt designs bring you back to your happy place. West Trend can customize shirt designs to help you remember support a cause or organization long after the event is over. 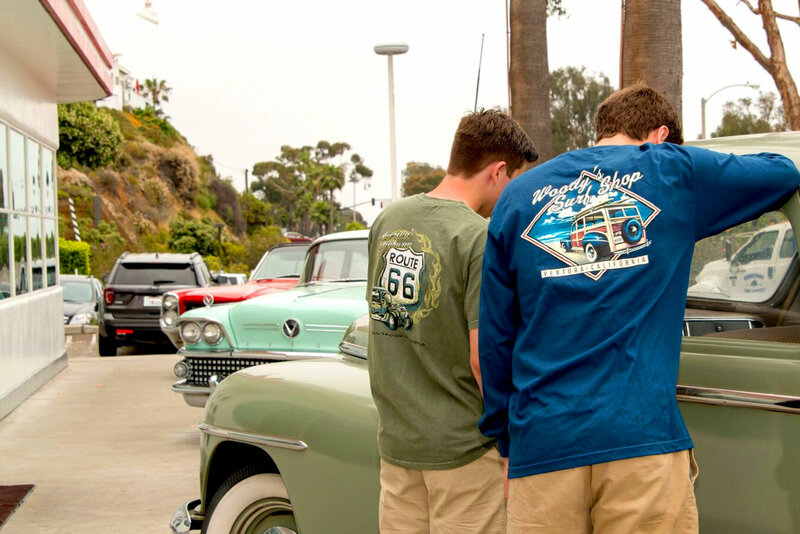 West Trend customized shirt designs road trip you all over again. 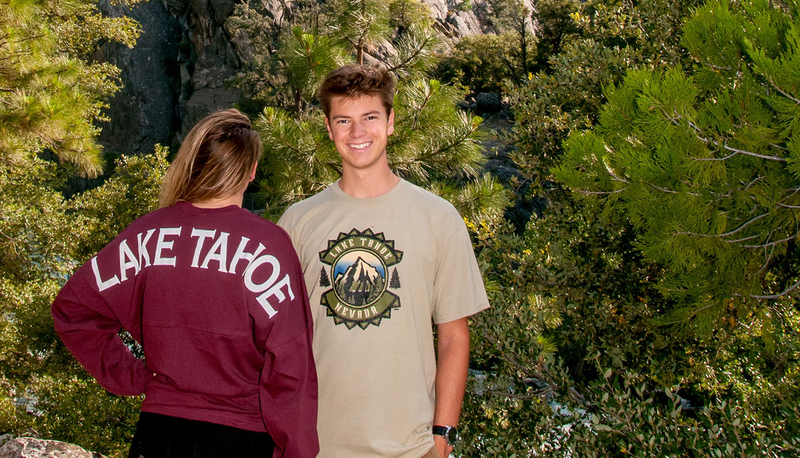 West Trend customized shirt designs let you share your mountain top. Since 1989, West Trend has been sewing garments and decorating them with colorful designs so YOU can WEAR YOUR MEMORIES™, showing the world who you are and where you’ve been. All of our WT labeled garments are made in the USA, with US cotton and US artists, inspired by our imaginations and custom designs requested by our customers, design our artwork. WT designs are highly customizable giving you the ability to make each your own. 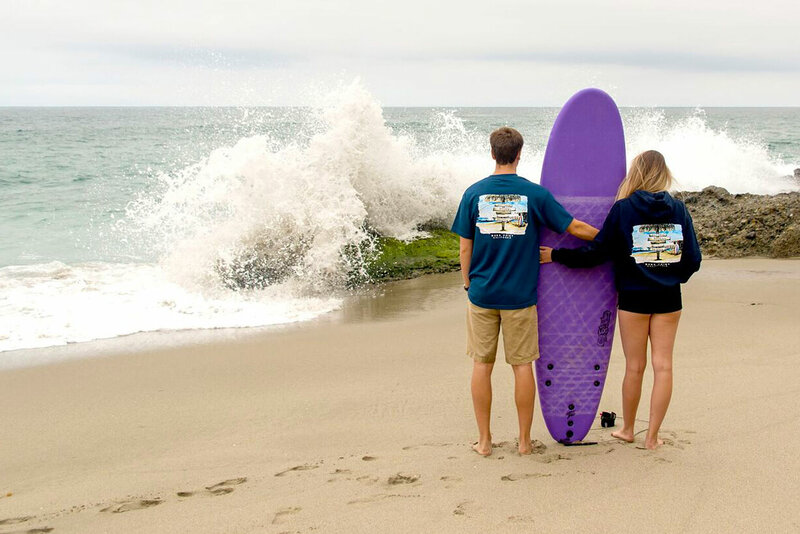 We recommend our garments because they are better for the environment and 100% USA-made, but we can print on (or create) any garment you want, in the color you want with the design you want! Our goal is to provide our customers exactly what they want, faster than they expect, under budget.